Love where you live. This simple and powerful sentence is our focus for the next year. You might be thinking, “what exactly does that mean?” I’m glad you asked! It means two things. First, it means to love where you live. Be a person of the Great Commandment, demonstrating the love of Christ, in your neighborhood. It also means, however, to love where you live. Love the place itself, the flora and fauna God created, the built environment and its history, its eccentricities, gifts, and possibilities. 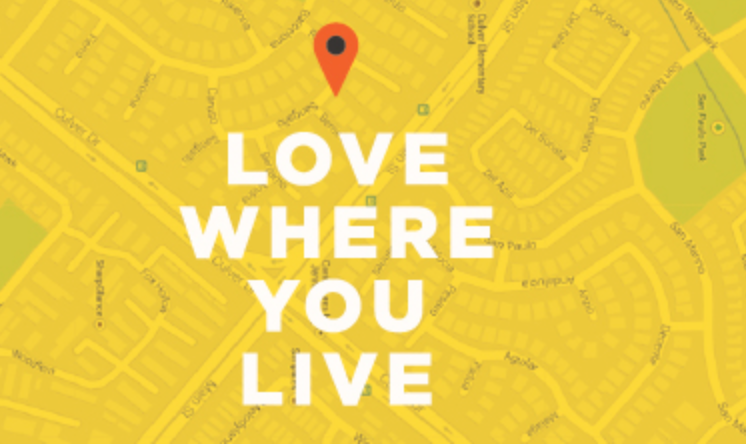 “Love where you live” combines love of people and place. As a member of Christ Church, you and I have two places we call home. We have our personal residence (your neighborhood), and our communal residence (downtown Eastside). The call to “love where you live,” therefore, is a call to know and love the place of both households, for the praise of God’s glory. The call to place and people is not only a timely focus because of our church renovations; it is also central to the biggest question of our day: What does it mean to be human? Check out this great video on the topic. While I have you, let me highlight a great opportunity coming up to learn how to listen for the voice of God. Decision-making, discernment, and the will of God is one of the most common questions people ask me about as a pastor. There is fantastic morning seminar on May 27th, hosted by Lumen Center for Mission and Spirituality. You can learn more and register here.